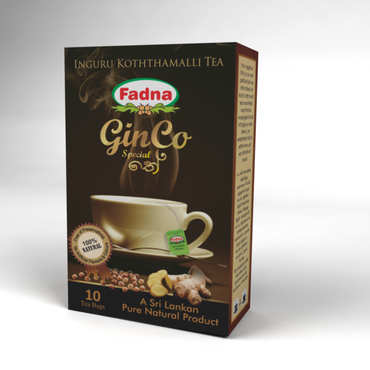 Fadna Tummy Tea is based on an exclusively ancient traditional Ayurveda formula which consists of Thirapala, Indian sarsaparilla, Aegle marmelos, Asteracantha longifolia and glycyrrhiza glabra. Chebulinic acid in Terminalia chebula, beta sitosterol in Terminalia belerica, high vitamin C in Phyllanthus emblica, marmelosin in Aegle marmelos, are the major active ingredients in this formula. 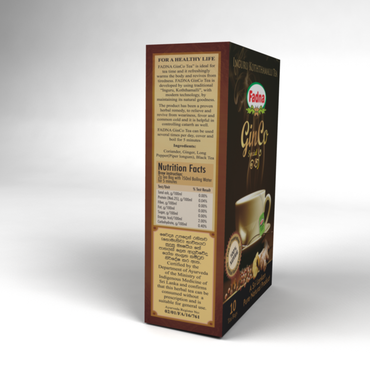 Using modern technology, this formula's natural ingredient efficacy, has been fully guaranteed in the production process. 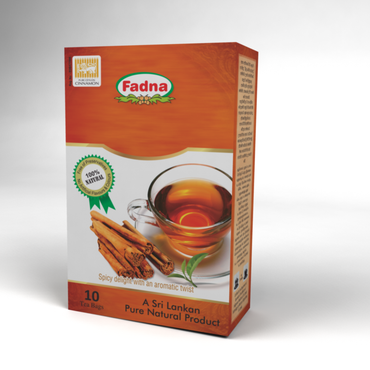 Regular use of Fadna Tummy Tea ensures proper digestion and absorption of food leading to the reduction of the bulging stomach and relieves from constipation. 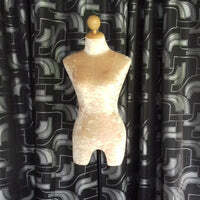 Abdominal gas expelling action and restoring proper intestinal peristalsis will help to obtain a smooth nun bulging stomach with proper abdominal shape. 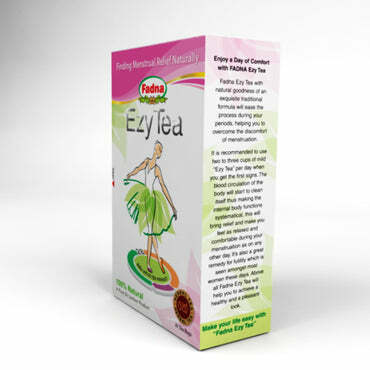 Tummy Tea also works as a gentle bowel tonic, relieving from problems of bowel irregularities which in turn make a confident and relaxed day. This formula's special feature is reducing fat absorption in a high fat content meal. 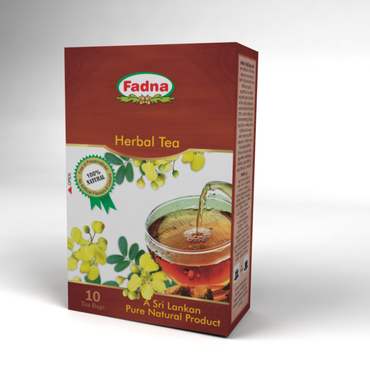 With these synergistic actions, Fadna Tummy Tea natural herbal formula can be considered as a nature's gift. 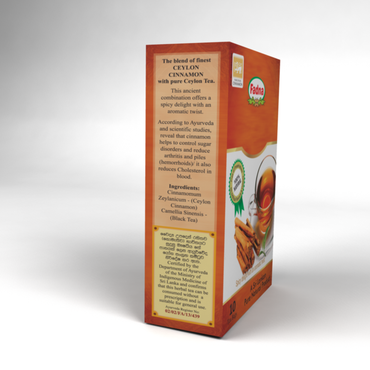 Thripala and other ingredients usage was well documented in the Sanhitha texts written over 3000 years ago. 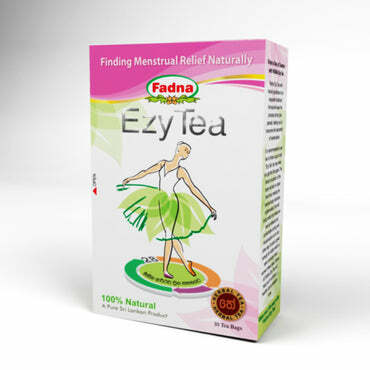 Since then this formula has been used for all sorts of "tummy" problems. 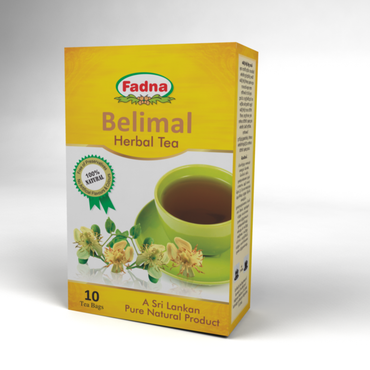 Synergistic effect of this formula leads to proper digestion and absorption of food and in turn reduces abdominal distension and bulging of stomach. 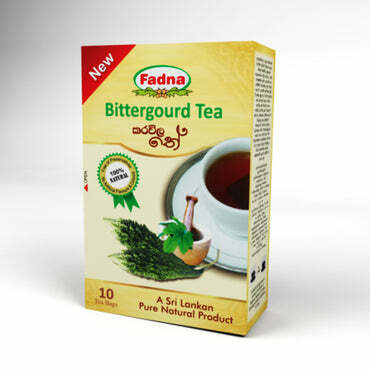 This product's gentle bowel tonic action gives a confident and relaxed day. 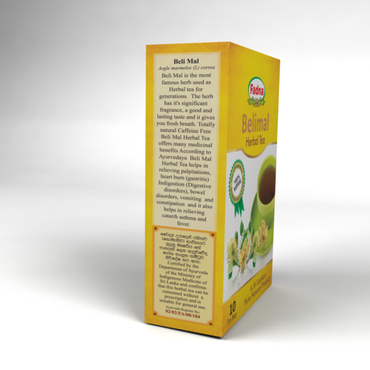 Thripala contains five of the six tastes recognized in ayurveda Sweet, Sour, Bitter, Pungent, Astringent Combination of this five tastes works to give us these results. 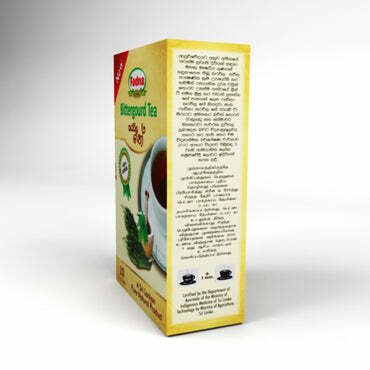 Tummy Tea is Certified by the department of ayurveda ministry of indigenous medicine of Sri Lanka and confirms that this herbal tea can be consumed without a prescription and is suitable for general use.